It’s been a year since we released this catchy single. 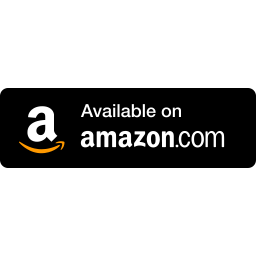 Have you listened to it lately? 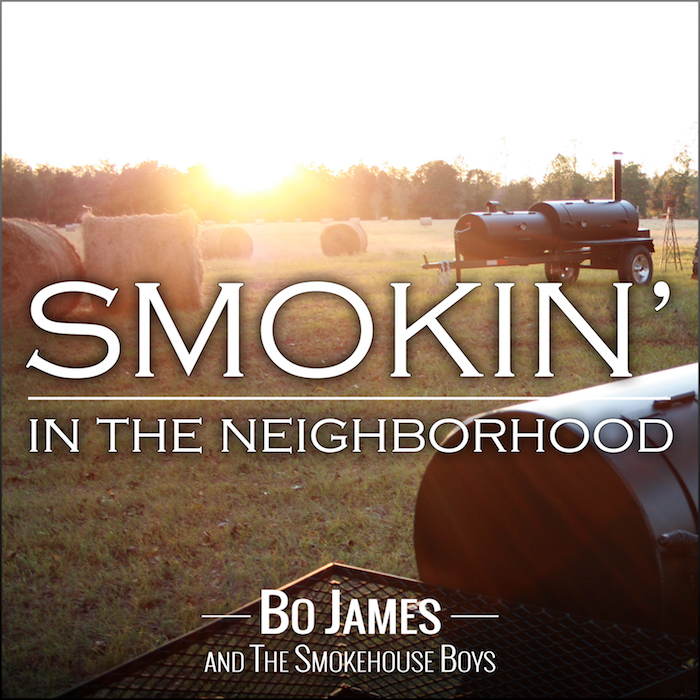 “Smokin’ in the Neighborhood” is a single by Bo James and the Smokehouse Boys!